eLearning Organizations / Can Online Education Contribute To Overcome The Economic Crisis? Can Online Education Contribute To Overcome The Economic Crisis? “The Global Economic Crisis and its consequences on the national educational systems: Can online education contribute to overcome the crisis?”. This is the main question the VI International GUIDE Conference 2013 will try to answer in Athens (Greece) on October 3-4, 2013. Organized under the patronage of the Ministry of Education, Culture and Sport of Greece, it will provide a comparative analysis of the effects of governmental policies on new training and research strategies in response to the economic crisis. In particular, the Conference will highlight the role of digital technologies in providing cost-effective equal learning opportunities, while maintaining a high quality university education. The VI International GUIDE Conference will tackle this issue from different angles, each of them dealing with a specific side of open and distance learning. From education policies (session I: Reforming national higher education agenda) to social matters (session IV: Social implications of distance learning), from practice (Session II: Pedagogical innovation in course design and delivery) to economics (Session III: Higher education in time of economic crisis), focusing on topics such as the importance of quality, social networking tools, OERs, the future of university management, adult learning and new models for virtual mobility. 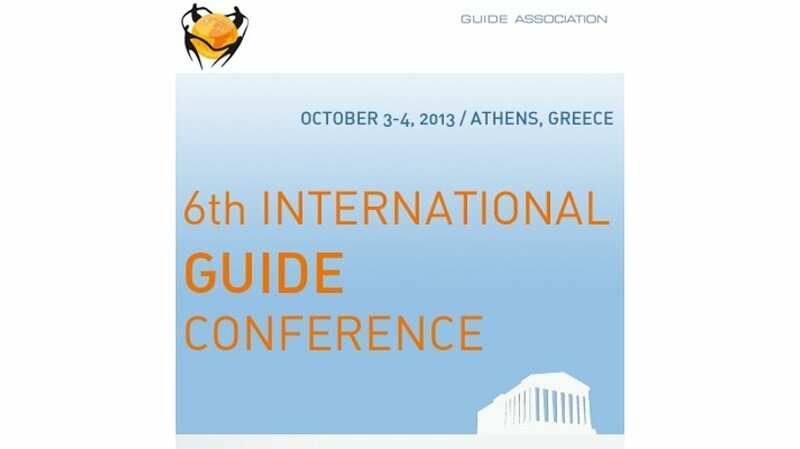 You can attend the VI International GUIDE Conference as an auditor or present your research, experience or services. Don’t miss out on the chance to meet and network with the numerous experts coming from across the world to discuss new trends and developments in technology-enhanced learning. As of May 9, 2013, representatives from institutions such as Stony Brook University - SUNY (U.S.A.), Anadolu University (Turkey), Amrita University (India), University of Bedfordshire (UK), Universität Essen-Duisburg (Germany), The Open University of Japan, University of L'Aquila (Italy), Sholokhov Moscow State University for the Humanities (Russia), Universidade Aberta (Portugal), MISR University for Science & Technology (Egypt), Bangladesh Open UniversityUniversidad Nacional de la Plata (Argentina), Georgian Technical University (Georgia), Universidade do Sul de Santa Catarina - UNISUL (Brazil), University of South Africa (South Africa) and many more have confirmed their attendance (check the full working list of Main speakers). You can submit your proposal before May 31 through the Call for Papers Form. eLearning Industry is proud Online Media Sponsor of the VI International GUIDE Conference 2013 in Athens (Greece) on October 3-4, 2013.